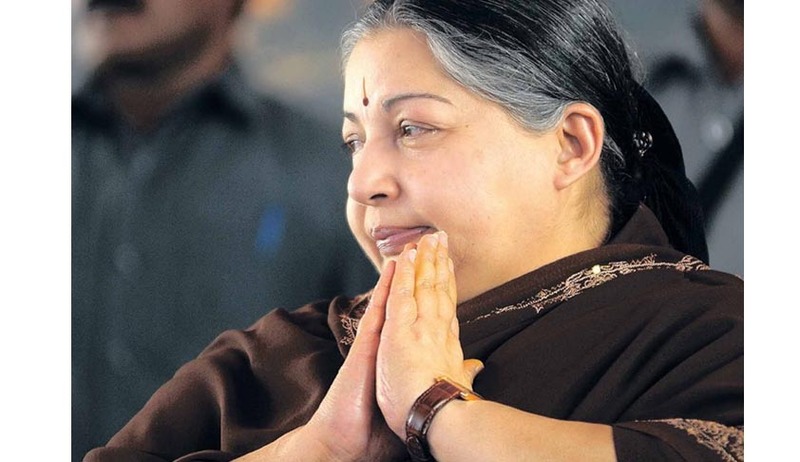 The petitioner appearing in person knocked court’s doors through a PIL to declare the notification issued by the Tamil Nadu Gazette, Extraordinary No.223 dated 8.11.2014 stating that former Chief Minister of Tamil Nadu, Selvi J. Jayalalitha’s constituency 139 Srirangam shall be deemed to have become vacant from the date of her conviction i.e., 27.09.2014, as according to Article 190(3) of the Constitution, as void and unconstitutional. The main reason furthered was that J. Jayalalitha has been a public spirited person. The Division Bench comprising of S.K. Kaul, C.J., and M.M. Sundresh J termed the petition to be a publicity stunt with no merit in law. Pertinent to note that Jayalalitha had been found guilty of possessing disproportionate assets and was convicted for the same leading to her disqualification as a legislator, although she was later granted bail by the Supreme Court. Karnataka HC is currently hearing her appeal as directed by the Supreme Court. It was observed by the Bench that the present petition only stated various Articles of the Constitution with nothing major to contend. The Bench also observed that the petitioner never approached the Court regarding the vacancy of Jayalalitha’s constituency and with the elections for 139 Srirangam round the corner; such a petition is simply a publicity exercise. The Court further observed that such frivolous petitions should be penalized by imposing exemplary costs but, since the petitioner committed this misadventure for the first time therefore was let off only with a caution so as to dissuade her to pursue any such frivolous petitions under the garb of a Public Interest Litigation.